Trevor Matulle is a fifth year Senior who is studying Marketing with Professional Selling and Psychology. He is from Neenah, Wisconsin and will graduate in May. 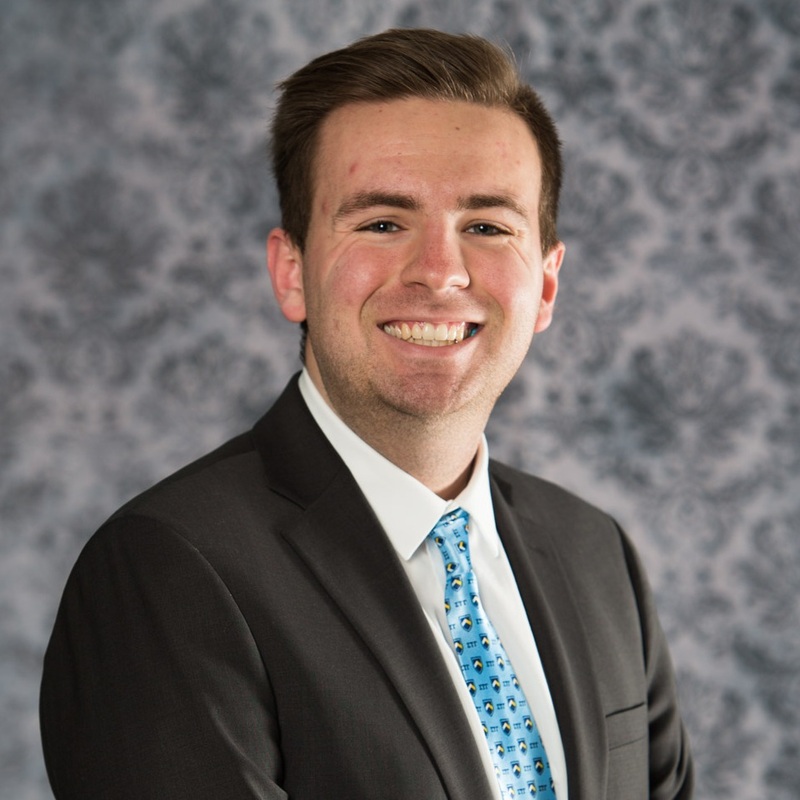 This is fourth semester on board and over that time Trevor has held the positions VP of Communications twice, VP of Workshops, and is now an Account Assistant for W3 on CMU, as well as Co-VP of Event Planning for AMA. Outside of AMA, Trevor is Past President of Sigma Tau Gamma and now apart of the Standards board for Sigma Tau Gamma Fraternity. He currently works full time at Buffalo Wild Wings as a Service Manager back in Grand Chute, Appleton. Trevor is extremely excited to finish out his last semester in AMA on a high note.